a. How much greenhouse gas is produced by one loaf of bread (weight)? b. How many tons of greenhouse gas is produced yearly just from bread production? c. What leads to the most greenhouse gas emissions? d What solution did researchers suggest to reduce these emissions? TASK 2) Write a blog entry for the school's English blog. 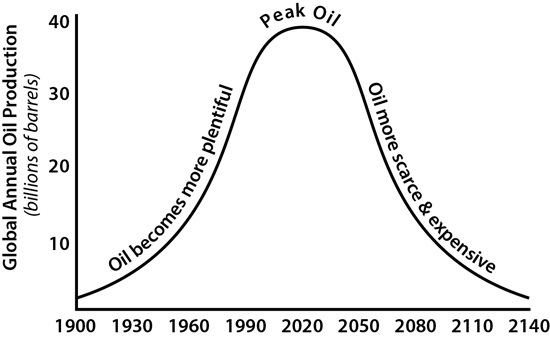 The topic is the "Future of Petroleum."